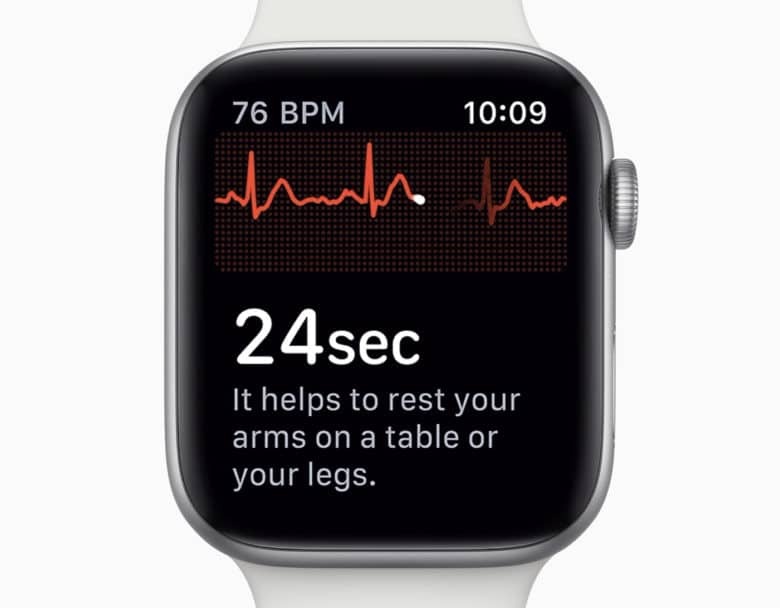 You’ll be able to enable Apple Watch 4’s ECG outside the U.S.
You won't have to miss out on Apple Watch 4's best feature. Apple Watch Series 4’s best feature isn’t available yet, and when it finally arrives later this year, it will officially be exclusive to users in the U.S. But with a simple trick, you should be able to take electrocardiograms anywhere around the world. Although the Series 4 hardware is the same in every country, Apple cannot offer the ECG feature to everyone yet because it requires approval from the relevant regulators. In the U.S., that’s the FDA, which has already given Apple Watch 4 the thumbs-up. We don’t know how far Apple has gotten in obtaining approval in other markets, but a recent report suggested users in the U.K. could be waiting up to two years to get their hands on the ECG feature. That’s if they wait for Apple to enable it. After examining code in iOS, 9to5Mac has confirmed that the ECG feature is enabled by the software region of your devices (Apple Watch and iPhone). If the region is set to the U.S., the ECG feature will be active. If it’s not, it won’t work. To enable the ECG anywhere, then, all you have to do is go into the Settings app and change the region. You’ll find this under General, then Language & Region, then Region. Your language settings aren’t determined by region, so by selecting “United States” in this menu, you won’t be forced to use U.S. English. If another language is your native tongue, you can continue to use that. But there are some things you may need to adapt to. Changing the region does adjust things like the date and time format and default units. You can either live with that, or change your region to the U.S. only when you want to use the ECG feature. We should also point out that this confirmation is based on pre-release software, so Apple could change things before the ECG feature is rolled out.